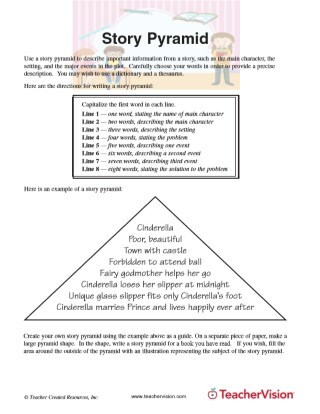 Use a printable that contains instructions for using a story pyramid to describe important information from a story, such as the main character, the setting, and the major events in the plot. Use a printable that contains instructions for using a story pyramid to describe important information from a story, such as the main character, the setting, and the major events in the plot. 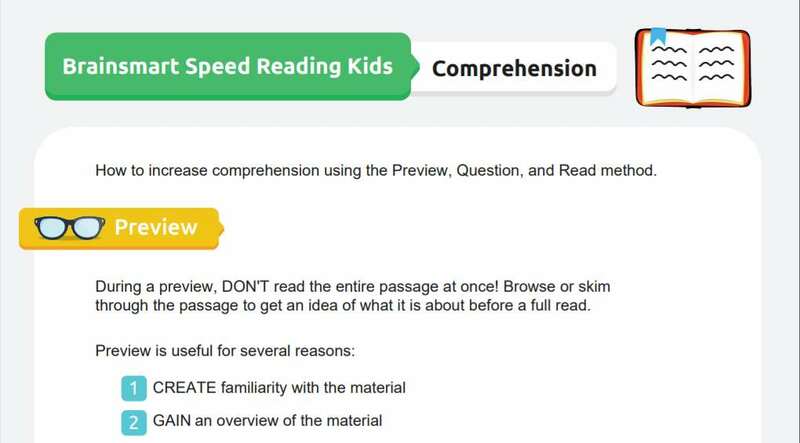 This comprehensive guide wiIl make reading and writing stories so much easier for your students. Use in creative writing, journaling, and other language arts activities.